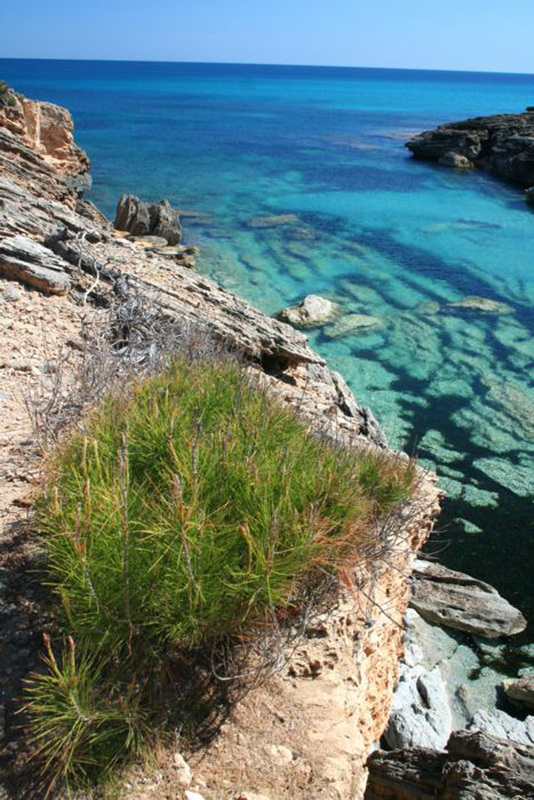 Cala Estreta is a beautiful cove of rocks located about 11 km from Artà. 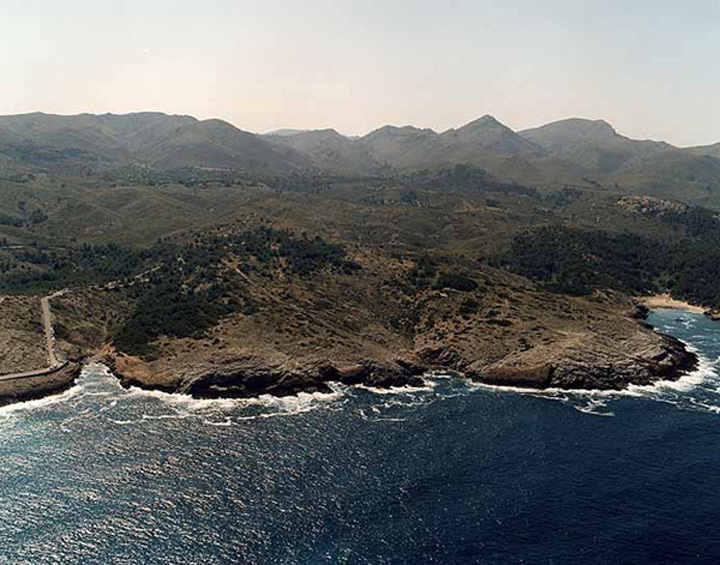 Its name describes how the sea has erosioned the lanscape making a 7 meters wide by 30 long ridge. It is an unfrequented cove, perfect for those who are looking for tranquility and crystal-clear waters. Ideal to snorkel because of the clarity of its water and the richness of its marine fauna.